Please see our new webpages for all the latest updates on the 2016 Pleiades Awards. 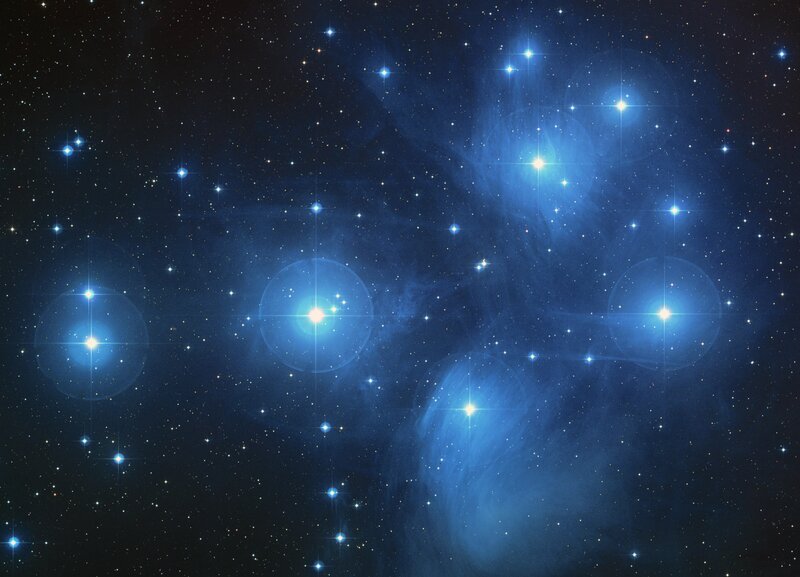 The Pleiades Awards* recognise organisations in Australian astronomy that take active steps to advance the careers of women through focused programs and strive for sustained improvement in providing opportunities for women to achieve positions of seniority, influence and recognition. The primary goal of the Chapter is to monitor the status of women in astronomy in Australia, and to suggest actions and or practices to improve the work environment for all Australian astronomers, female or male. The Chapter also aims to ensure that there is appropriate representation of women in various roles within the Australian astronomical community, and to provide networking opportunities at annual workshops and meetings. Awards are valid from the 1st of January, for two calendar years.